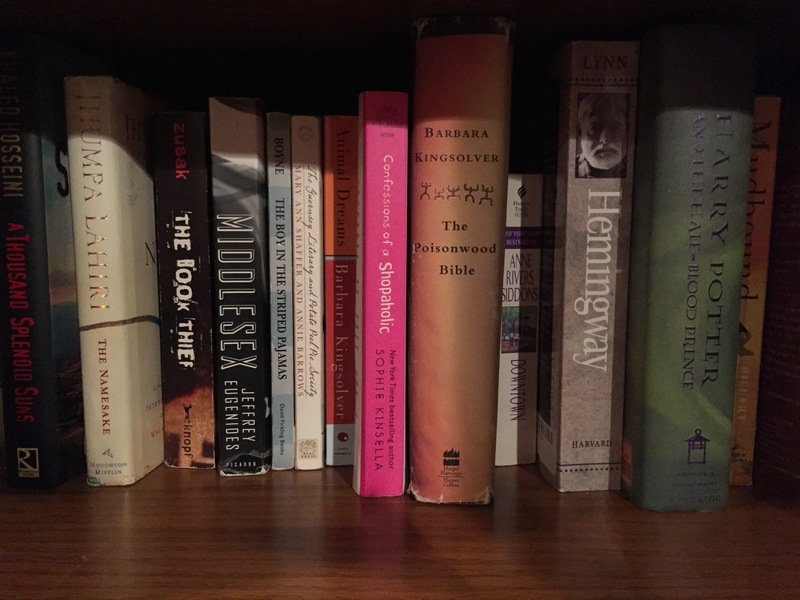 This is my online book club… Please let me know what you think about the books I’m reviewing. I’d love to hear your opinion! Hi Marj. I just finished a wonderful, old book that you must have read . . . A Tree Grows in Brooklyn. It was written in 1943 by Betty Smith. If you haven’t, you must! Now, I’m going to Amazon to order the Secret Life of Violet Grant, the Last Summer of the Camperxxx’s, and Best Friends Forever. Happy Reading, and thanks for the recs! I’ve read A Tree Grows in Brooklyn twice and absolutely loved it both times. As sad as it is, it is beautiful – a true classic!